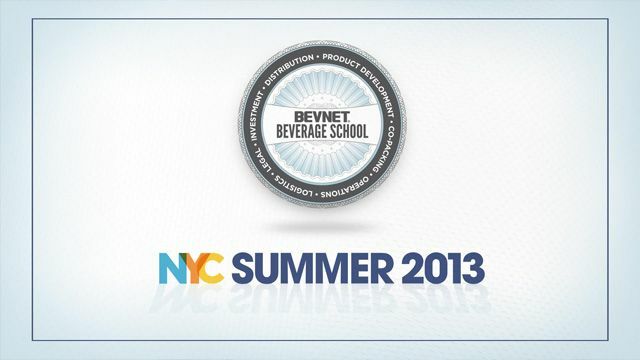 BevNET’s Beverage School offers early-stage entrepreneurs the chance to get an overview of the beverage business from product formulation through retailing, all in a special session held the day before BevNET Live Summer 2013 commenced. 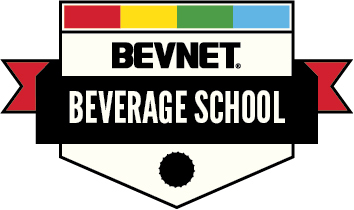 The special add-on Beverage School Live was open to attendees of BevNET Live who were new (or relatively new) to the beverage industry. 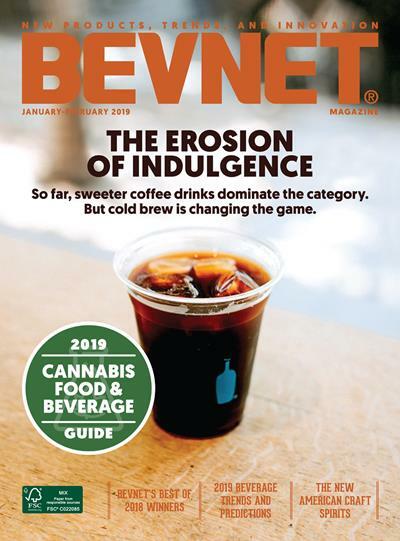 It offered those attendees the chance to engage some of Beverage School’s instructors on a face-to-face basis and also provided exclusive content.